“Hello. This law firm hired a Chicago limo service for Mr.Kevin today for 11:20am, on short notice and going to Itasca. The person taking the order was polite, courteous and helpful. The driver was here very quickly. When Mr. Breslin returned to the office, he had high praise for the driver–courteous and helpful (Mr. Kevin had a painful leg). 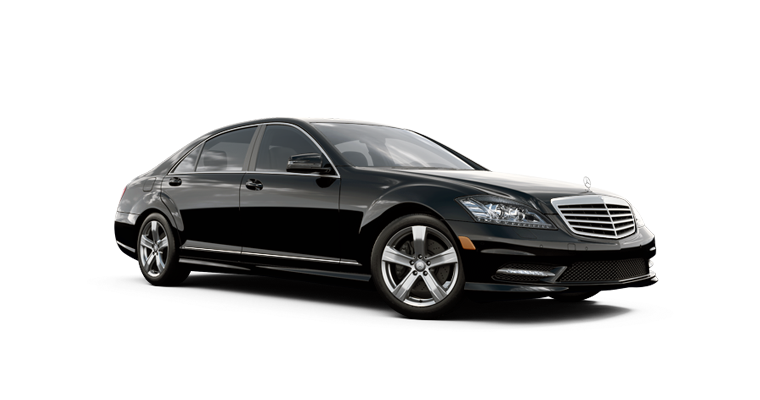 If we need a Chicago car service in the future, we will be sure to call you again. Thank you so much!" 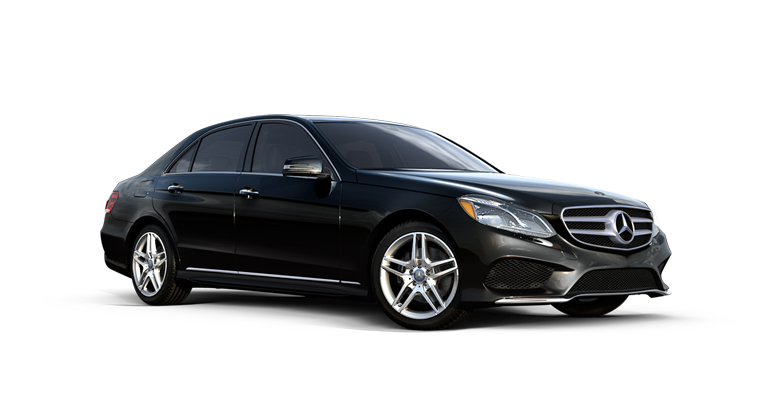 "I want to congratulate you – It is in my opinion the best Chicago car service out there and probably O Hare car service, your web site is fantastic, your drivers are great and the service you provide is the best. Keep up the good work – see you next time! "I offer the following testimonial: This company performed wonderfully for us during our annual Chicago conference. 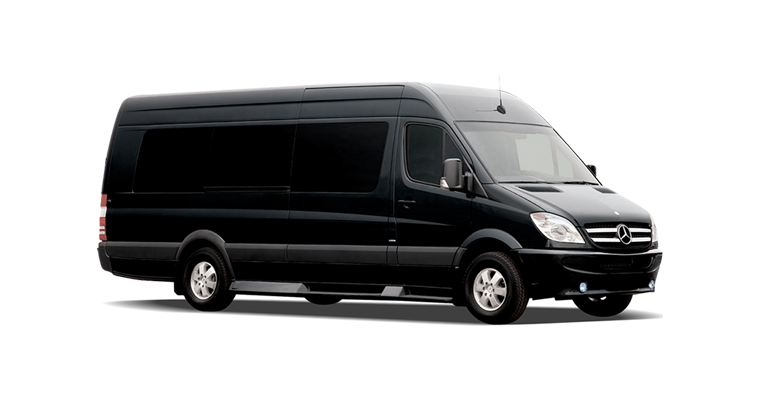 They were diligent in follow up and were above and beyond expectations in Chicago limo service. Their drivers were knowledgeable and courteous. 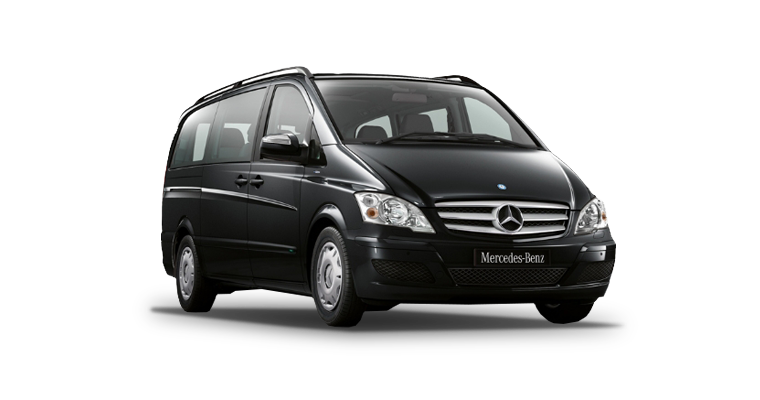 I am planning to use this O Hare car service when I set up plans for our next visit. They truly were “magnificent”. "I had used a number of services in the past and had left each one after inconsistent and poor quality service. I just happened upon your website and thought I would give it a try. I couldn't be more pleased. The promptness and professionalism of your staff is first rate. I have never had a problem with any reservations." "A major concern for any husband is his wife's safety when traveling. Not only the flight to the city but how she gets from the airport to her hotel and around town if needed. The limousine company I found on the web is very professional. From their website I could schedule car service to and from the airport and any other destination she may need while traveling. It is the only service I use now when she travels. They are professionals in the service industry and I highly recommend their services."